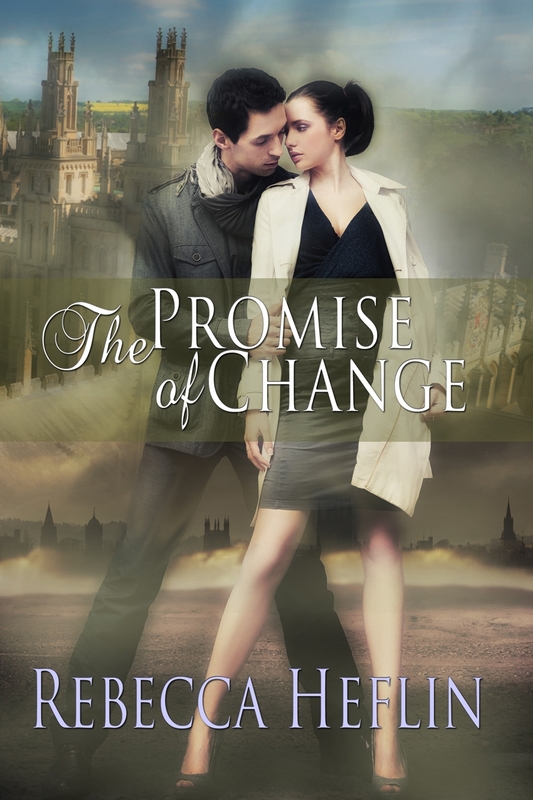 This week’s Revolving Book is the contemporary romance THE PROMISE OF CHANGE by REBECCA HEFLIN. Rebecca Heflin has dreamed of writing romantic fiction since she was fifteen and her older sister snuck a copy of Kathleen Woodiwiss’s Shanna to her and told her to read it. Rebecca writes women’s fiction and contemporary romance. When not passionately pursuing her dream, Rebecca is busy with her day-job as a practicing attorney. She and her mountain-climbing husband live at sea level in sunny Florida.